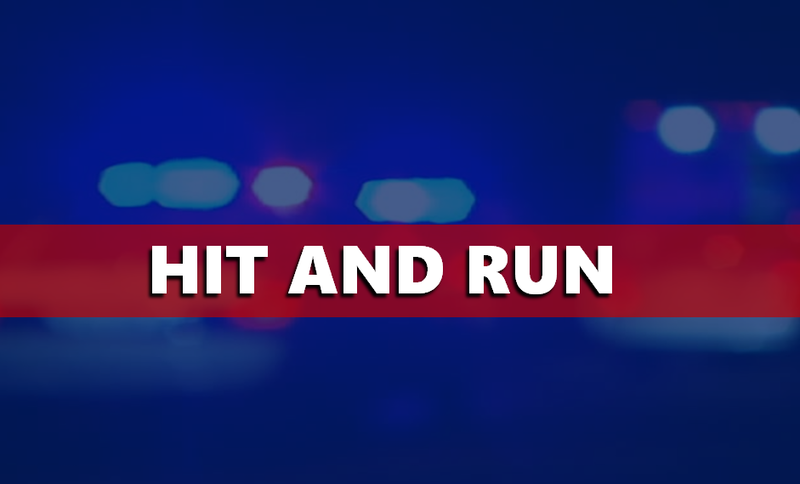 HUNTINGBURG -- A Huntingburg man was arrested Sunday night following a hit and run crash earlier in the evening. Police say 43-year-old Mauricio Hernandez admitted to rear ending a vehicle in the 100 Block of East 22nd Street just after 9:30 Sunday evening. He told police he ran because he feared getting into trouble. He’s charged with Leaving the Scene of an Accident. Luckily, no injuries were reported in the crash.